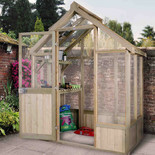 This has been constructed with zipped openings for ventilation and easy access, with internal hook and loopfastenings to keep cover in place. 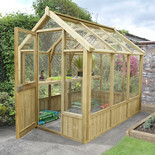 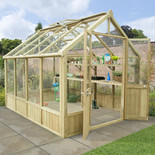 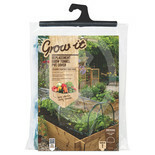 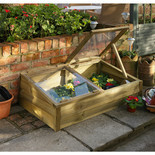 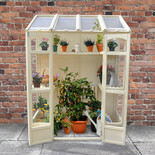 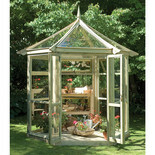 Ideal for growing strawberries, salads and vegetables. 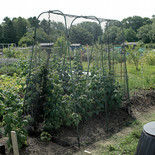 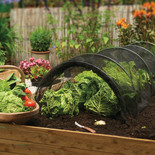 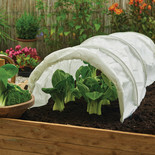 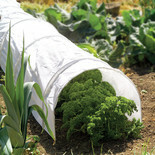 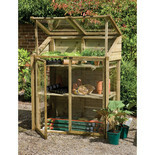 Ideal for growing strawberries, salads and vegtables. 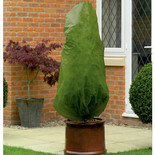 The Gardman Frost Gard provides add protection to plants over the winter. 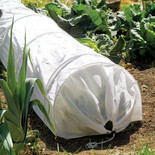 Protect your plants and fruit bushes against frost, bird and insect damage with the Gardman Medium Protective Jackets.